I came across the Superlux HD660 studio monitors after I had been sent a set of Samson SR-850 and was greatly impressed. 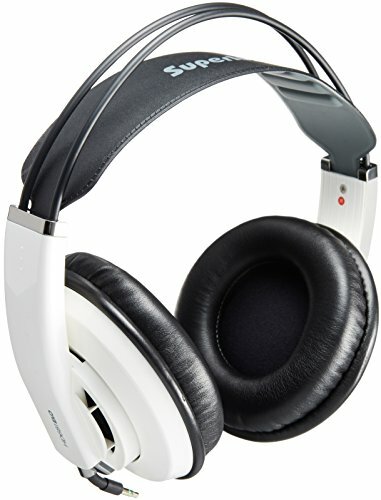 The Samsons are re-branded Superlux HD-668b and for the price they were selling at the time (£30) they hit up there with other headphones in the £100 region. One thing about the SR-850 however was that they were of open back design and thus not conducive to much us anywhere but home or a private area. I had seen the HD660, a Beyerdynamic DT770 clone, were closed back and wondered if the sound transferred from the sr850, a week later the Superlux's were at my door and I was to find out that they offered something far different from my Samson's. The HD-660 come in a good sized Superlux box with the standard branding and marketing bumf as many other headphones do, nothing too surprising here. What is different however is that inside this box is a plastic headphone travel case and inside this you find the headphones, the travel case itself is quite big as the phones do not fold up. I actually use it a lot when I travel as it is rock solid and can fit a lot of extra gear such as my DAPS amps and IEM's. It's very handy in the sense you can throw your stuff inside throw that in a suitcase and not have to worry about the headphones being in a million different pieces when you get to your destination. Its not going to compete with a Pelican case as there is no internal padding but included free with this £30 headphone you really shouldn't complain. Basically not much you get the standard 1/4 jack adapter to connect to home systems and of course the afore mentioned case. 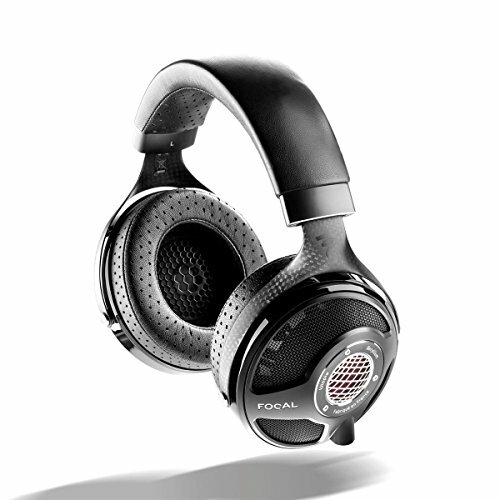 The HD-660 are good looking headphones. 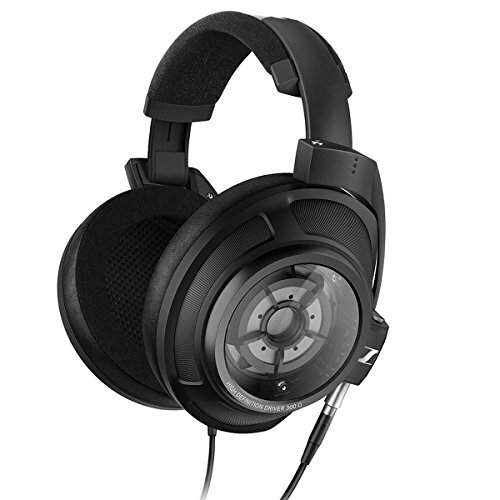 They are mirror images of the popular Beyerdynamic DT770 which has classic monitor headphone styling. The build quality of course is nowhere near that of the Beyers however but that is not to say it is bad. The cups are made from solid feeling plastic and with some metal where the cups swivel. Everything feels solid and 6 months of rough use have thrown up nothing to cause me concern. 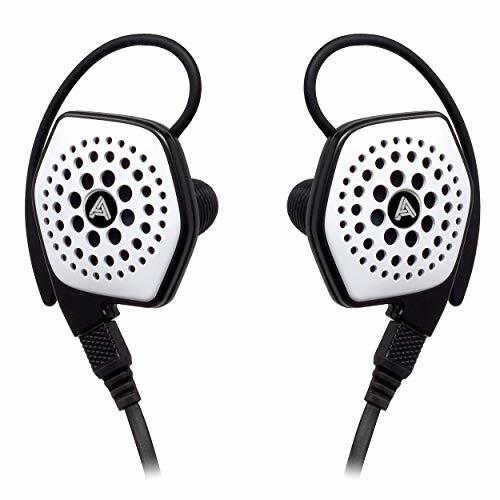 The earpads are quite cheap but on the ears are relatively comfortable and the detachable headband is of the same material and itself, very comfortable. Both of these parts can be switched out for the Beyer parts and doing so for those on a budget you can get a very comfortable set of headphones for a little extra. Cable is good and is a coiled which is helpful for home, studio or portable use as you wont be dealing with a super long cable dangling and catching on stuff, the strain reliefs are excellent. On a whole the HD660 headphones should last you quite some time even if being used as a studio workhorse. Closed back design and a tight clamp force similar to that of the Sennheiser HD-25 DJ Headphones. The 660 are circumaural as well so they isolate very well and do not leak any sound at normal volumes. All this would suggest a good commuter phone and also for use in the studio and similar noisy environments. No problems here at all other than, as mentioned, ears tend to get a little hot from prolonged use. When paired with the pads from Beyerdynamic they take it up a notch but some people might be put off by the clamping force from prolonged use. Burn in actually refined these ever so slightly, I am not as much a burn in believer as some but it cannot hurt and with these it saw the treble receded from a touch too sparkly to just right, apart from that everything else stayed the same. 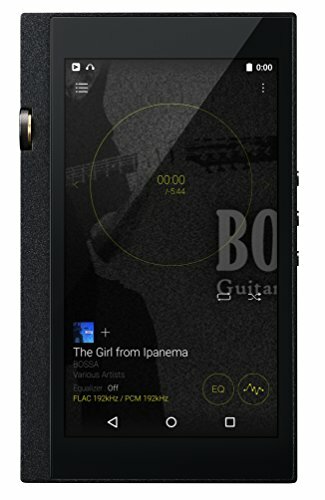 A balanced clear and energetic sound is what these phones are all about, particularly good for rock music. No one frequency takes position over another. Mids are strong here they don't sit forward or anything but the way in which they are presented is very nice Rodrigo and Gabriela comes alive with these phones guitars being realistic and resonating nicely and I suspect this is due to there being quite a bit of air behind the driver even though it is closed cup. Highs are also very good although in some cases case get just a tad too hot, for genres like rock and metal the sound great with cymbals crashing. With Jazz it is not the same though I found that this was the genre where you could seek out sibilance if you looked for it in certain trumpet sections. One thing to note is that these headphones have excellent PRAT something that is often not talked about but when you hear it it is a great feature. On a final note One should be reminded that the HD660 are 150ohm impedance which is getting into the higher realms. 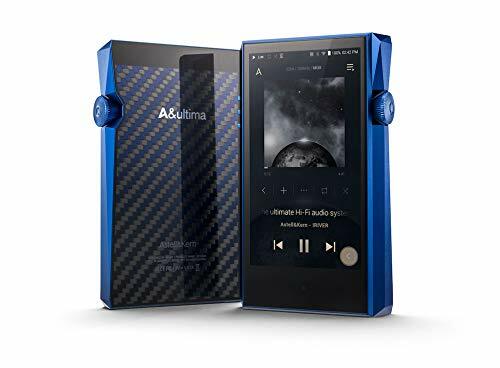 You absolutely will need an amp to get the most out of these with possible only the upcoming Fiio x3 or heavyweights like the Ibasso DX100 and Iriver AK100 being able to handle these out the headphone out. 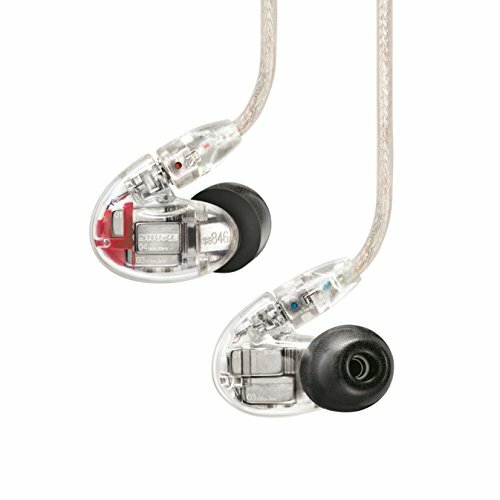 At $30-$35 the HD-660 are a bargain, upgrade them with premium Beyer parts as the originals wear out then even more so They aren't going to take out +$100 Sennheisers or Beyers etc but the get close to some in that price range. 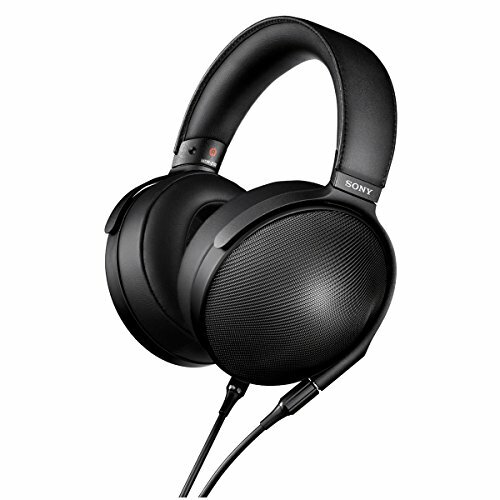 In direct comparison with the Shure SRH-440 studio monitor headphones I would actually take the HD660 any day for casual listening due to its more energetic sound signature although for Studio use I would stick with the Shure headphones. 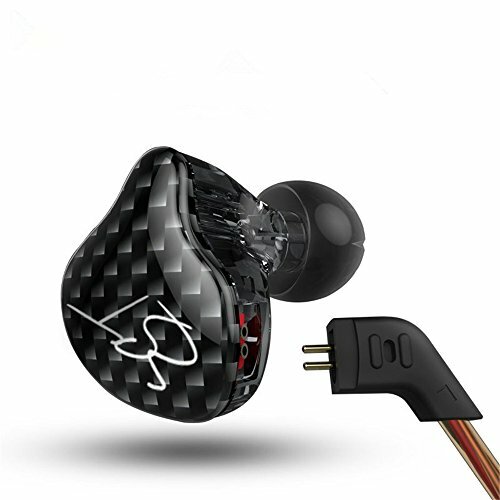 At this price range there are few headphones that perform so well, look so good and have easily replaceable parts (even changing out the cable to a custom one is a 2 second job). Anyone looking for a set of full size circumaurals under $70-£80 should definitely give thought to the 660.